The Vino Grande range by Spiegelau is a world-class benchmark of fine stemware. Price indicated is for a set of Four wine glasses. 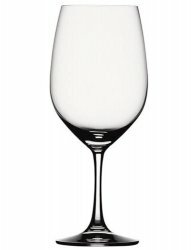 Our most popular Spiegelau Wine Glass!